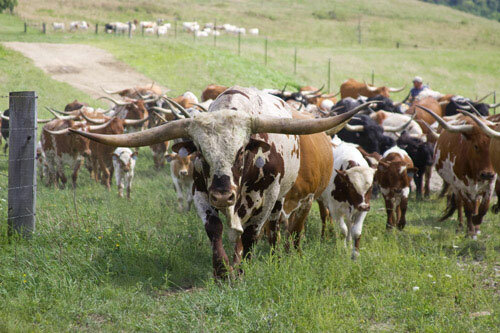 Grass Fed Texas Longhorn, Limousin, Charolais and other Cattle Breeds Some weaned others still on milk, replacement heifers ready to breed: Delivery to all states in the U.S.A and Canada. We also ship oversees. Call or Text us @ +1 (737) 800-8092. Dairy Calves and Weaned Heifers like the Dairy/Milking Shorthorn, Guernsey, Ayrshire and some Springers: depends on what you want. Delivery within the U.S.A and oversees. Call or Text us @ +1 (737) 800-8092. Organic Heifers; they vary from Dairy/Milking Shorthorn, Guernsey, Ayrshire and also the Texas Longhorn, Limousin, Charolais and other Cattle Breeds like the Simmental, Gelbvieh and Beefmaster. Some weaned others still on milk: depends on what you want. Delivery to all states in the U.S.A and Canada. We also ship oversees. Call or Text us @ +1 (737) 800-8092. Please only serious inquiries. 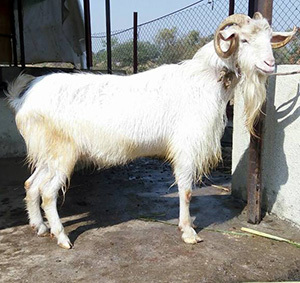 We supply different breeds of goats for goat farming. We have more than 200 goats at our farm. 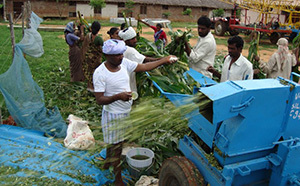 Agri Classifieds : Silage / Green Grass Fodder For Dairy Farms. 4 Cows and 9 Goats for Sale in Virudhunagar. Interested Buyer Can Please Call on 9444045986 For More Details.